It's a celebration! 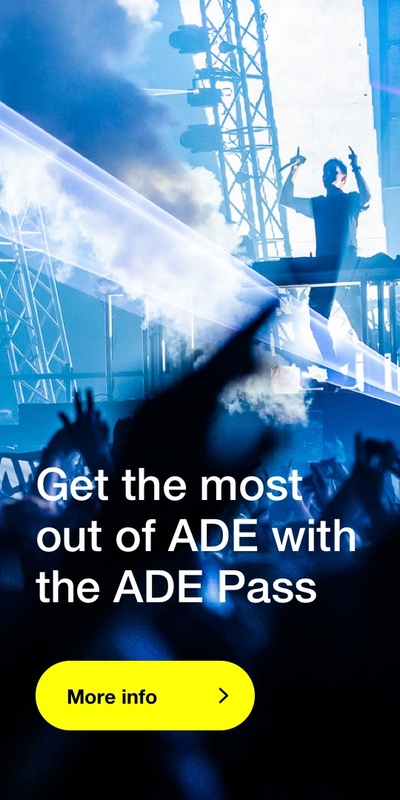 Join us for the 10th edition of ADE Beats on Friday October 18th, 2019. Get your tickets now. 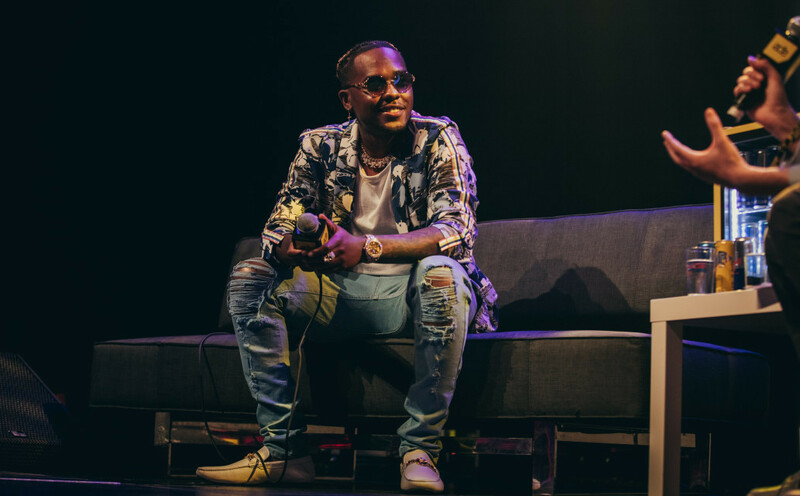 In a world that is rapidly getting smaller, artists and music professionals from all over the globe influence hip-hop’s sound and sonic direction, content and accent and way of doing business. ADE Beats 2019 presents international keynote speakers, unique networking sessions, inspiring music talks, business cases, and the latest on rising hip-hop, bass and beats markets, business opportunities and emerging trends. 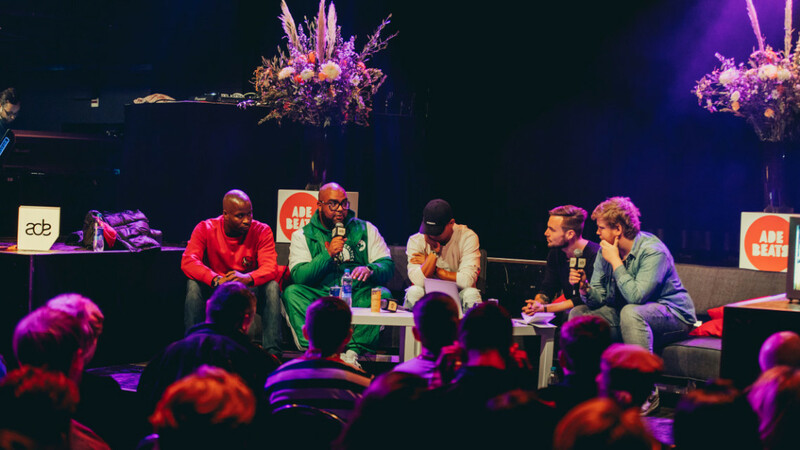 ADE Beats has the well-known ADE-focus on positive interaction, sharing and building our rich culture together. It is known for impromptu encounters that lead to mutually beneficial business relationships and for its inspiring and uplifting talks by great peers. The latest edition of ADE Beats, the international hip-hop, bass and beats platform at Amsterdam Dance Event, was sold-out, inspiring, exciting and a great success – and we could not have done it without you!